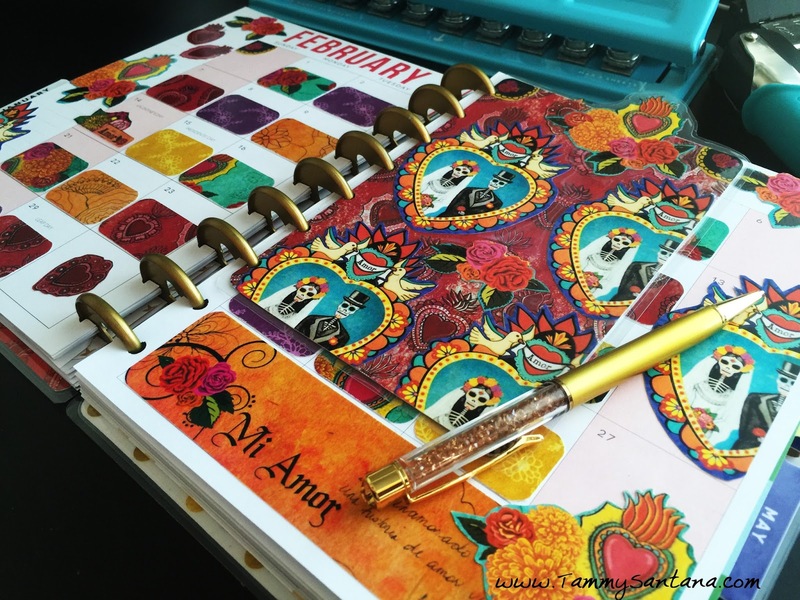 TammySantana.com: DIY Planner Cover Tutorial Featuring Sabor Papel! 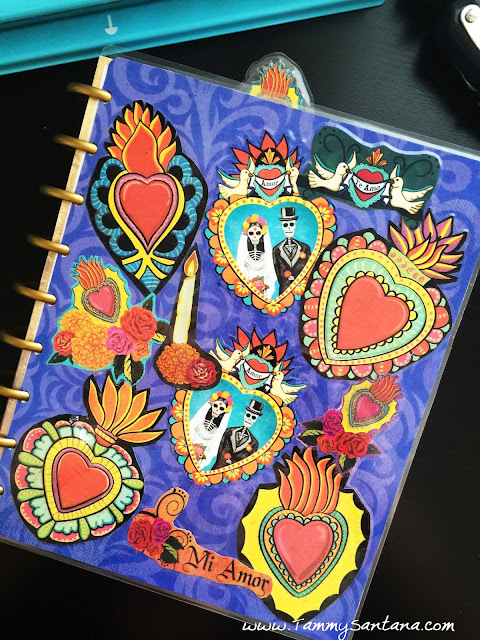 Check out my DIY planner stickers, planner cover, page marker and dashboard over on my DIY Planner Girl blog today! I absolutely love the new papers from Sabor Papel and I was so excited to use them to decorate my planner for the month of February! I love how my planner cover turned out! I love to see your projects! Tag me on Instagram @TammySmithSantana!